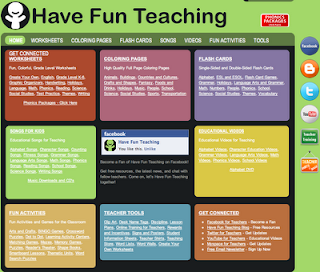 Have Fun Teaching is a website for teachers that offers FREE SONGS FOR KIDS! These songs for kids are great for teaching skills that kids need in school and in life. These songs for kids and songs for teachers are great for the classroom and learning at home.